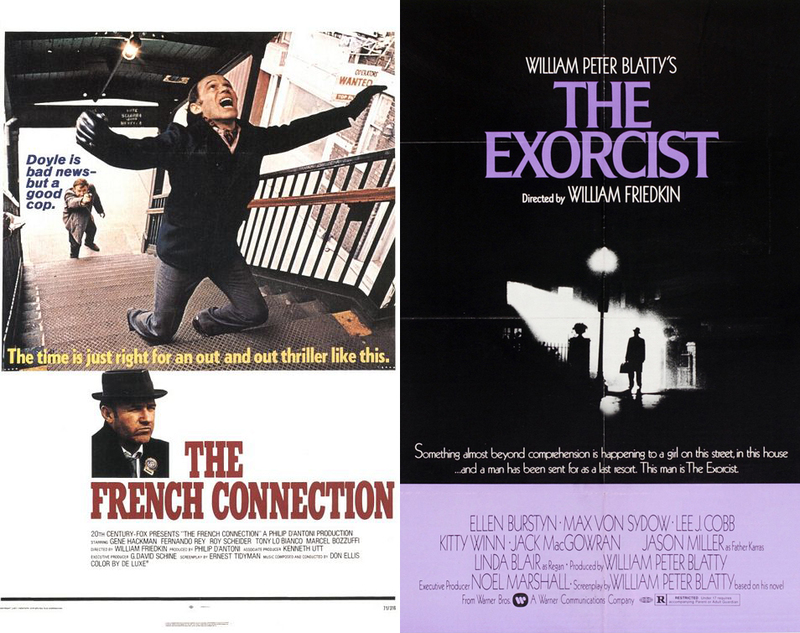 It’s not a slight on William Friedkin’s later career that we picked two films from the 1970s. It’s just that, well, how do you not go with these titles? The French Connection is a procedural crime film best remembered for featuring one of the greatest and most tension-filled car chases of all time, but there’s so much more to it than that. It’s hard to think of many other films of this ilk with characters, dialogue and detail this complex, which is probably why it gets exponentially better on every viewing. Once you’ve finished watching the adventures of Popeye Doyle, pop on a copy of The Exorcist. If this is your first viewing, then we won’t spoil the surprises that are to come. You already know its reputation as one of the most terrifying and genre-changing horror films of all time, and its impact has certainly not been lessened with time. Watch these two films back-to-back and you’ll not only have the best possible night in, but you’ll gain a good understanding of what made Friedkin one of the greats. Substitutions: If you can’t get or have already seen The French Connection, seek out Cruising (1980). The film about cop Al Pacino investigating a serial killer targeting gay men was controversial upon its release, and its reputation remains contentious. But the procedural detail that drove French Connection drives this film, and it’s certainly one you can’t afford to let pass you by. If you can’t get or have already seen The Exorcist, get your hands on Sorcerer (1977). Based on the same Georges Arnaud novel that inspired Henri-Georges Clouzot’s Wages of Fear (1953), Sorcerer follows a group of men tasked with transporting unstable explosives over brutally rough terrain. If you can, see it as big and as loud as possible. And try good luck extracting your fingers from the arm rests afterwards. The Hidden Gem: Want to see something off the beaten path, a title rarely mentioned when people talk about the films of William Friedkin? Then you should track down The Boys in the Band (1970). Adapted by Mart Crowley from his own play, the film is about… actually, we’ll let imdb take on the responsibility of synopsising: “Tempers fray and true selves are revealed when a heterosexual is accidentally invited to a homosexual party.” It goes without saying that much of the content will look dated to a 2018 audience, but that’s true of all films, and should not put you off checking it out. 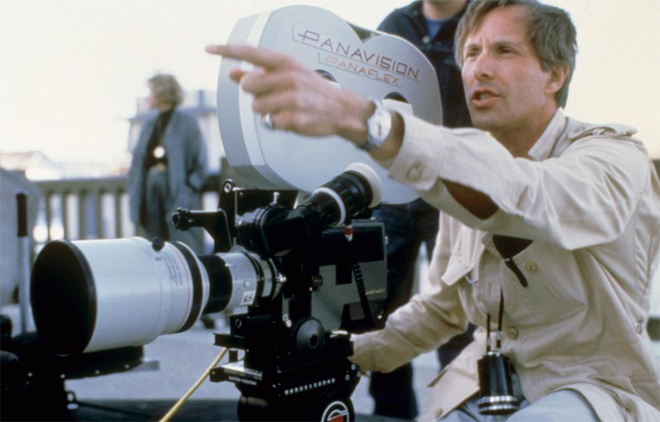 The next episode of Hell Is For Hyphenates, featuring Andrew Kevin Walker talking the films of William Friedkin, will be released on 28 February 2018. This entry was posted in blogs and tagged andrew kevin walker, cheat sheet, cruising, sorcerer, the boys in the band, the exorcist, the french connection, william friedkin on February 22, 2018 by The Hyphenates.